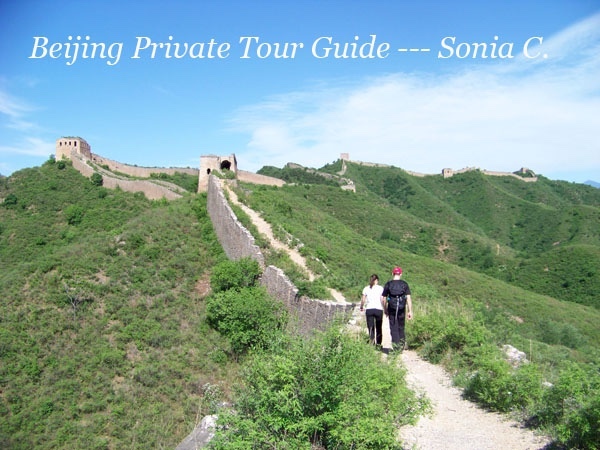 Local Private Tour Guide | Beijing, China | Sonia C.
A great vacation begins with a great tour guide. 1. 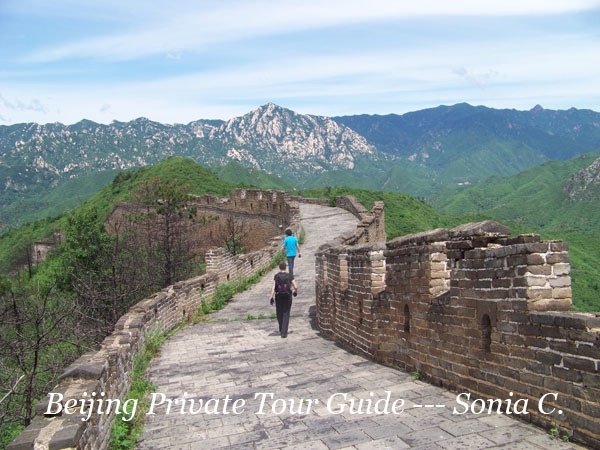 Authentic Unspoiled Great Wall Walking, Hiking and Camping: I offer a variety of tours of walking, hiking, trekking and camping on the Great Wall around Beijing. 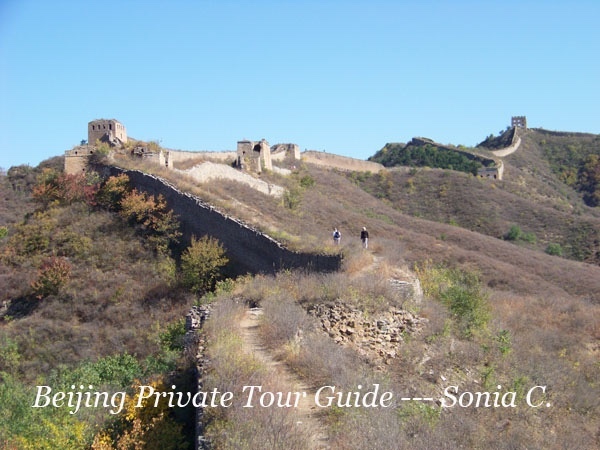 I promise to show you the real Great Wall, not something like touristic walls restored to please you. 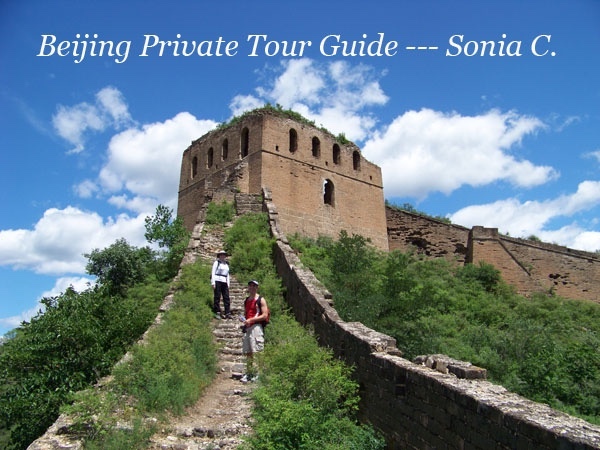 We will step off the beaten trail to witness the remote, historic and unspoiled Great Wall. 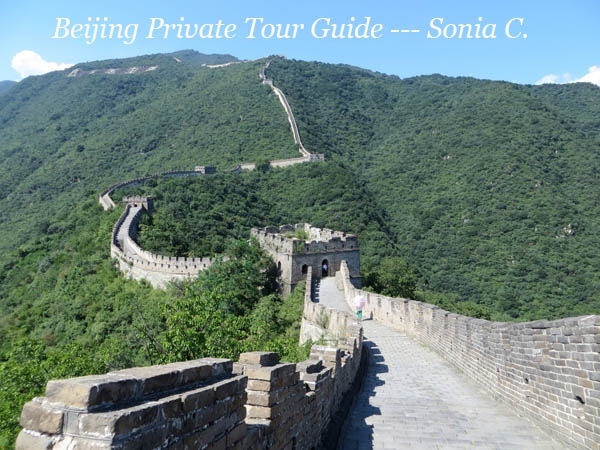 You will cherish this unique experience and your visit to the Authentic Unspoiled Chinese Great Wall will become a special life-time memory---guaranteed! 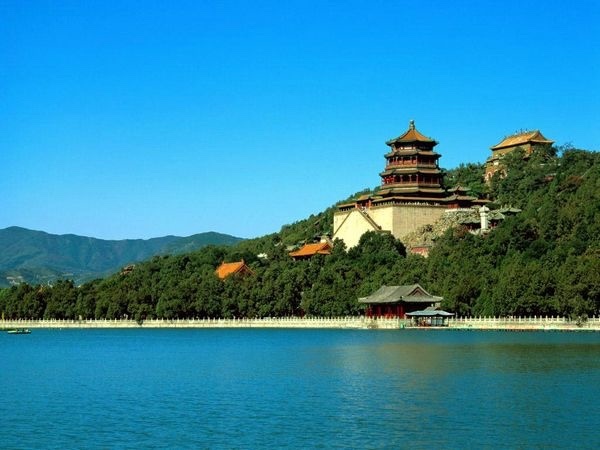 If you just want to visit the restored Great Wall or you want to take cable cars to the wall, I can take you to the Mutianyu Great Wall which is less crowded. 2. 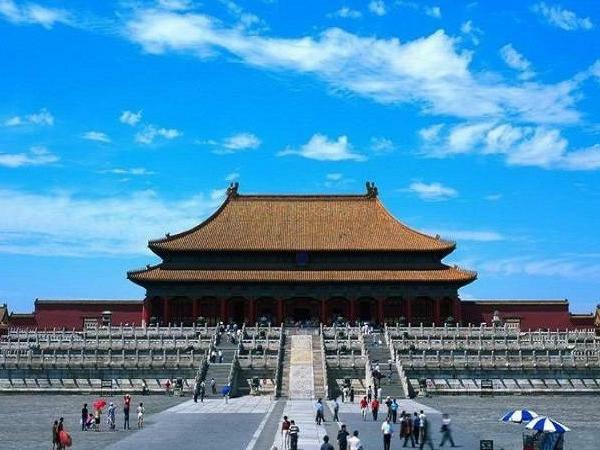 The Typical Tourist Attractions: the Forbidden City, Tiananmen Square, Summer Palace, Temple of Heaven, Yonghegong Lama Temple, Panda House, Confucius Temple, Imperial College and more. 3. 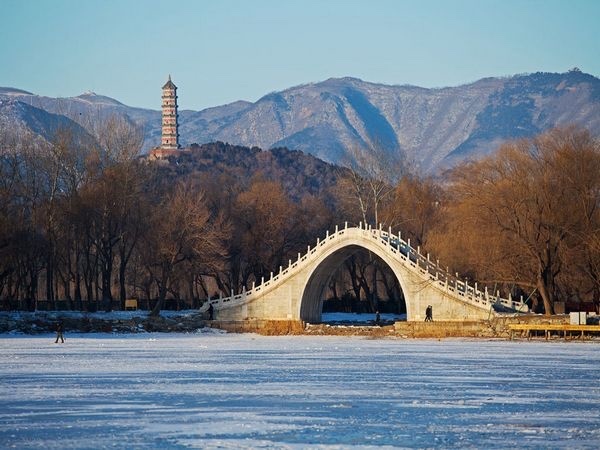 The Hub of City Life: I offer special tours for exploring sites off the beaten path and discovering Beijing with a local's insight: the ancient hutongs, old streets, traditional architecture, local markets, popular restaurants and snack bars. 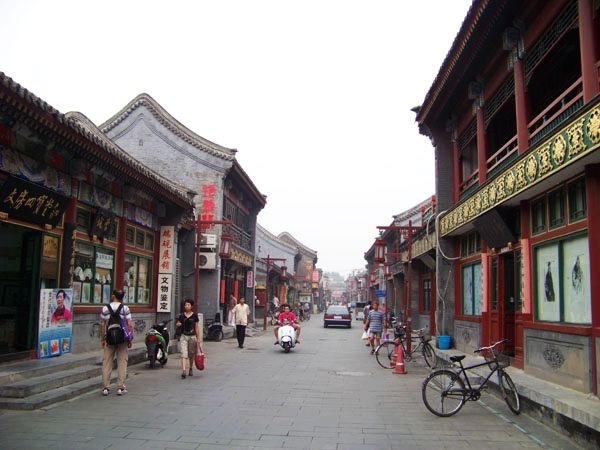 We will wander through ethnic minority neighborhoods and get a taste of the daily life of local people in the city. 4. 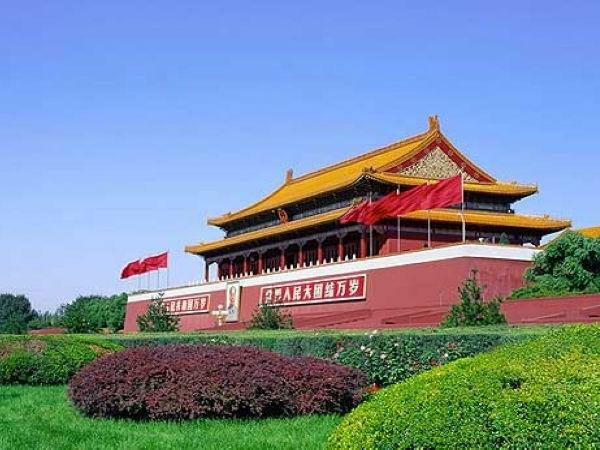 Chinese Culture: Chinese Cuisine, the preventative powers of Chinese medicine such as body massage, foot massage or SPA, Chinese Tea Culture, Zen Buddhism, Chinese Philosophy Tao-Te-Ching, the acrobatics show, Kung Fu show or Beijing Opera. 5. 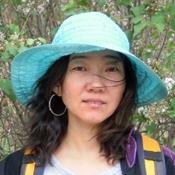 Transportation and Accommodation: airport transfer, hotel reservation, car rental, etc. All tours will be custom tailored to your preferences, in fact you can even mix and match. See two tours you like? Combine them. It is your vacation, you deserve to have an experience of a lifetime. 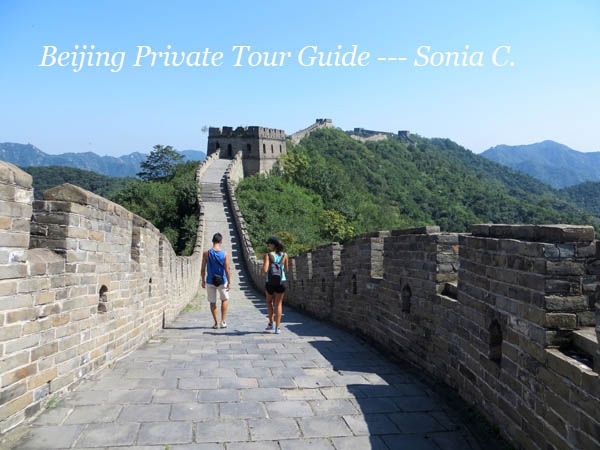 I will make sure you'll have a fun day learning fascinating facts, seeing amazing places and capturing incredible photos. Welcome to Beijing! 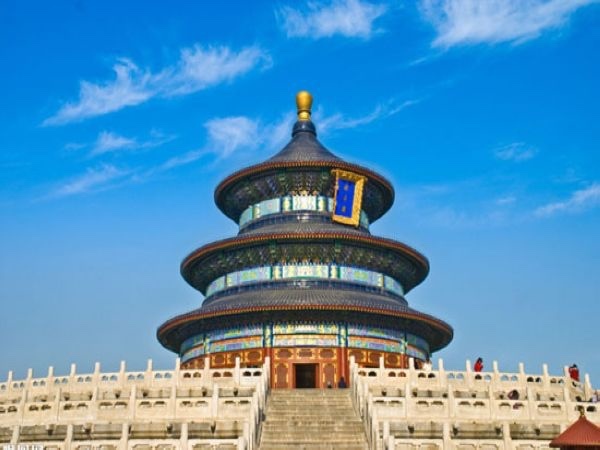 I am looking forward to working with you---helping you experience the highlights of Beijing and the essence of Chinese culture. 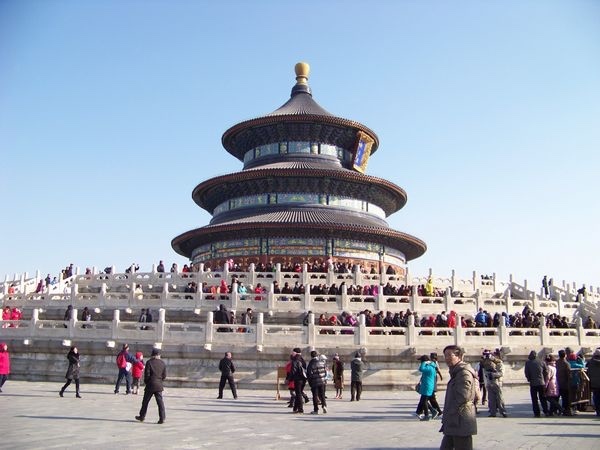 Tour guide license issued by China national tourism administration. 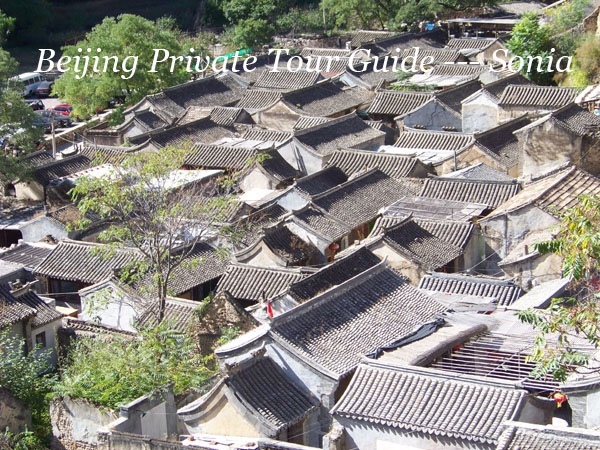 Off the Beaten Path, Authentic Travel Experience in old Parts of Beijing!